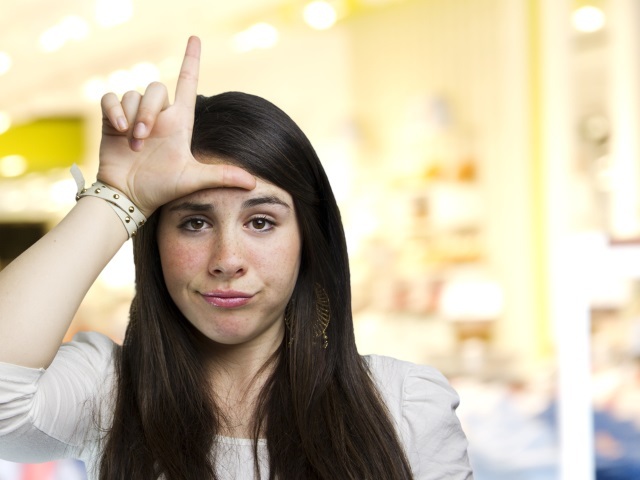 No one likes being called a loser, and data-analytics provider SumAll shared one-dozen ways for brands on social media to avoid losing followers. 80 percent entertain, 20 percent sell. Tweet with room to reply. Always add sources and descriptors.